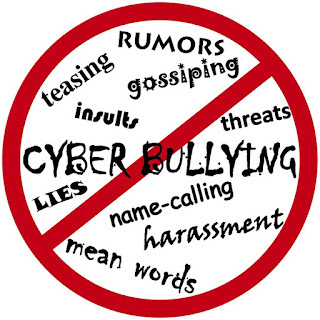 Cyberbullying – It's one of the scourges of the Internet. Although the Internet has brought us endless abilities to communicate with each other, made research extremely easy and made it possible to engage in worldwide commerce it has also allowed the transfer of old analog bad behaviors and unleashed them as new digital evils. 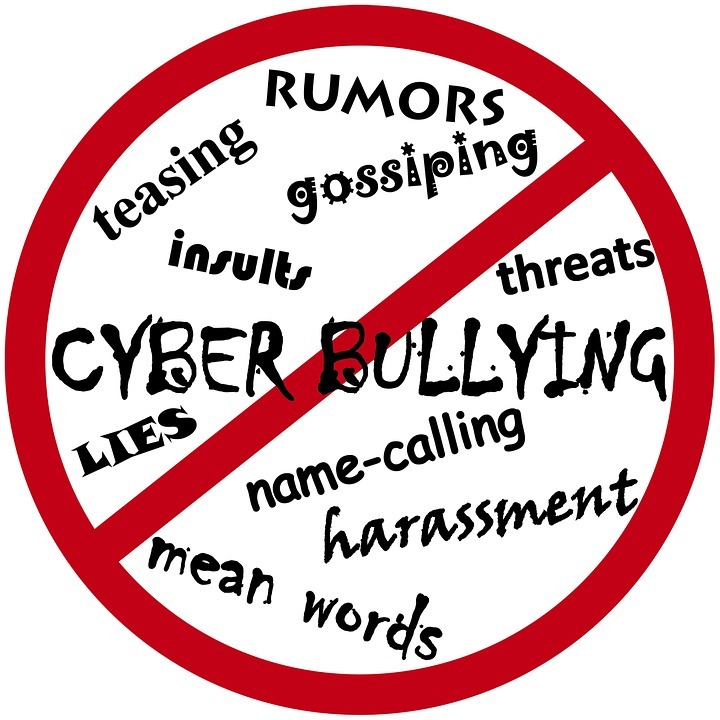 Cyberbullying and Trolling are two that have multiplied because they are easy to engage in and because they are harder to monitor. Having said this, both cyberbullying and trolling can be controlled and in fact, be reduced if internet users know what to look for and they know what to do. In this episode of Working the Web to Win, we will explore the current widespread dangers of cyberbullying and trolling, how to recognize it and what you can do as a responsible parent and adult to put a stop to it. So, tighten your grip as we expose how widespread cyberbullying is and what you can do about it. Cybercriminals Do It in the Dark - Your Information for Sale on the Dark Web? The Dark Web! It’s a term you hear people bantering about quite a bit today. Are hackers buying and selling your info on the Dark Web! Are cybercriminals using the Dark Web as a means of attacking our government, our businesses, and our personal digital devices with impunity? What are the costs and the dangers we currently face? There is no doubt in my mind this problem has mushroomed because of the cybersecurity incompetence of companies like Equifax, Yahoo, and others that have allowed cybercriminals to gain access to our personal data. The headlines about the Russians hacking our political system has finally brought to the forefront the danger that cybercrime brings. Today, our government needs to declare war on cybercrime if we want to keep this peril at bay. 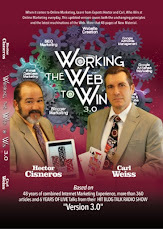 In this episode of Working the Web to Win, we will explore the current threat cybercrime is exposing us to, we will look at the ongoing cost, and we will look at what could and should be done to ameliorate this threat. So, press on to learn how to mitigate your risks and hide your digital footprints as we tackle the perils of the Dark Web and the sale of your personal data. 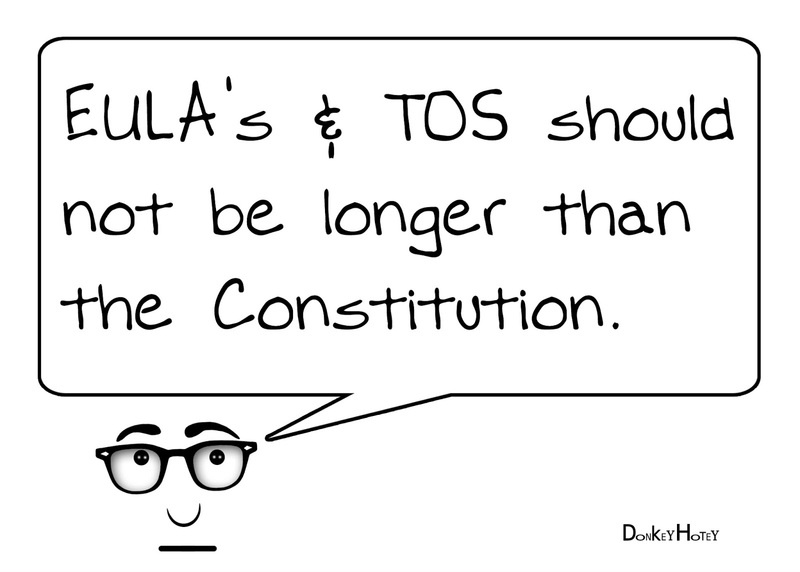 EULAs – What are they? Who reads them? What do they do and how do they affect us? Whether you know what a EULA is or not, they have a direct impact on your digital life. They affect the security of your private data and they determine whether you have any recourse as to the quality and serviceability of the software product you have acquired. In this episode of Working the Web to Win, we will explore the oddities, pitfalls, and dangers inherent in today’s EULA’s. So, get ready to take this information down and break out your decoder, this way you will be able to avoid the dangers and drawbacks of today’s End User License Agreements. 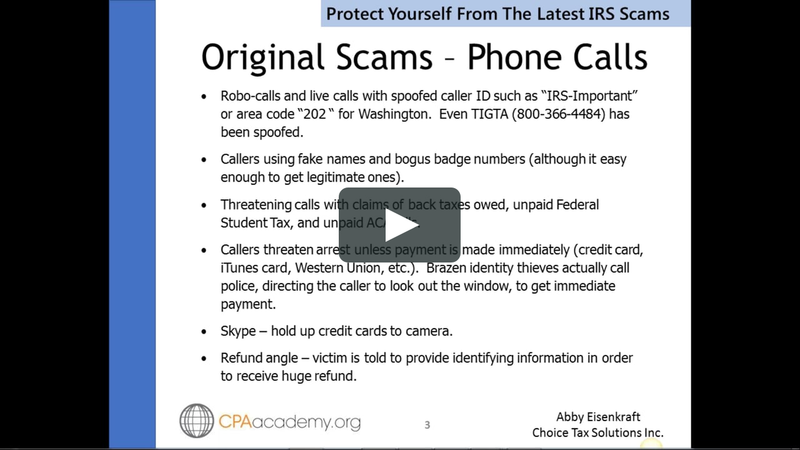 IRS Scams are on the Rise - Are You Vulnerable? 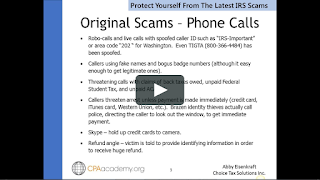 In January of 2018, I received a robocall telling me that the IRS was suing me for fraud and that I must call the phone number provided right away. I deleted the voicemail and blocked the number so that I would not receive another annoying call. Then in February, I received a similar robocall telling me basically the same thing. Again, I deleted and blocked the number. Then around March 20th, I received a third Robocall call professing the same fraud. This time I saved the voicemail so that I could show it to the authorities. On April 5th I received an email from a CPA (whom I don’t use) asking me to download and open a “DocuSign” file for my taxes. Again, this was a phishing attack. What do you do when you are being bombarded by cybercriminals who are trying to penetrate your financial defenses. How can you win against such constant attacks? In this episode of Working the Web to Win, we will explore the current rash of IRS scams and cyber-fraud that takes place in the new year, and we will provide prudent measures you can implement to ensure the protection of your financial data and identity. 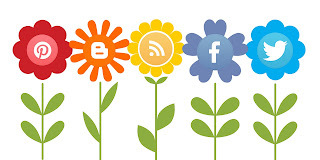 “The Times They Are A-Changin” – so wrote Bob Dylan several decades ago, but I don’t think he had in mind the Changes that are constantly occurring in Social Media. I woke up on the 23rd of March and found that Hootsuite (the tool I use to post to social media) only allowed me to post to one Twitter account at a time. The month before that, Facebook announced (after they made changes) that there were altering (again) how news feed post would be filtered. Soon after purchasing LinkedIn, Microsoft totally revamped what you could do and how you could use that social network. 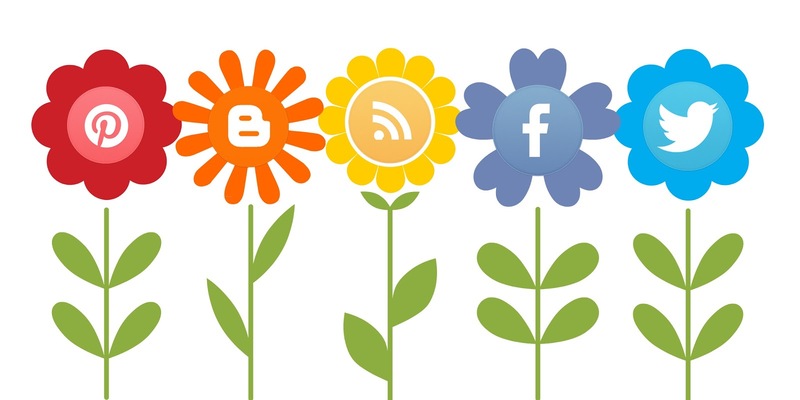 In this episode of Working the Web to Win, we will explore the positive and negative effects caused by social media evolution. We will delve into why these changes occur, and what you as a subscriber can do to make sure these changes have a minimal effect on your business and personal social life. Now let’s dig into these never-ending changes.